Part of a series of 3 connected works for the ‘Stay’ Exhibition at The Great Eastern Hotel, Liverpool Street, London. – A site-specific work, linking the Hotel’s Historical and current use. 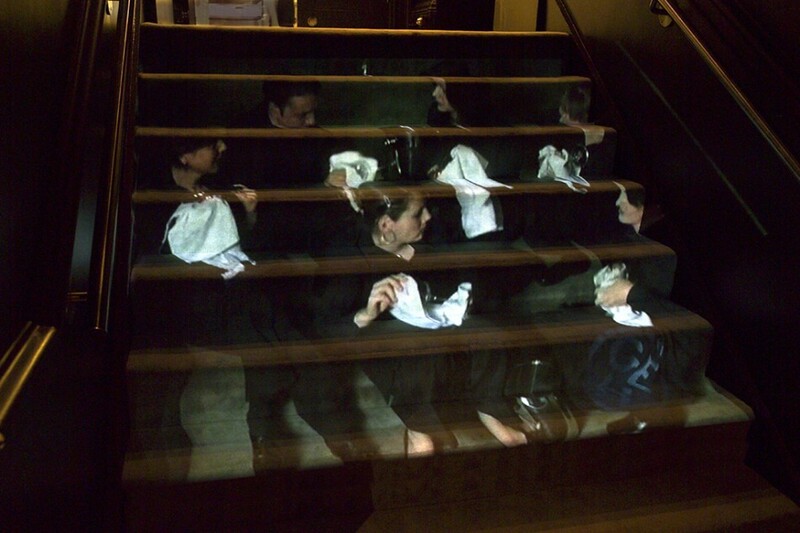 An image showing the projected film installation ‘Eternity 2′ on to the connecting staircase leading to ‘Golden Train’. 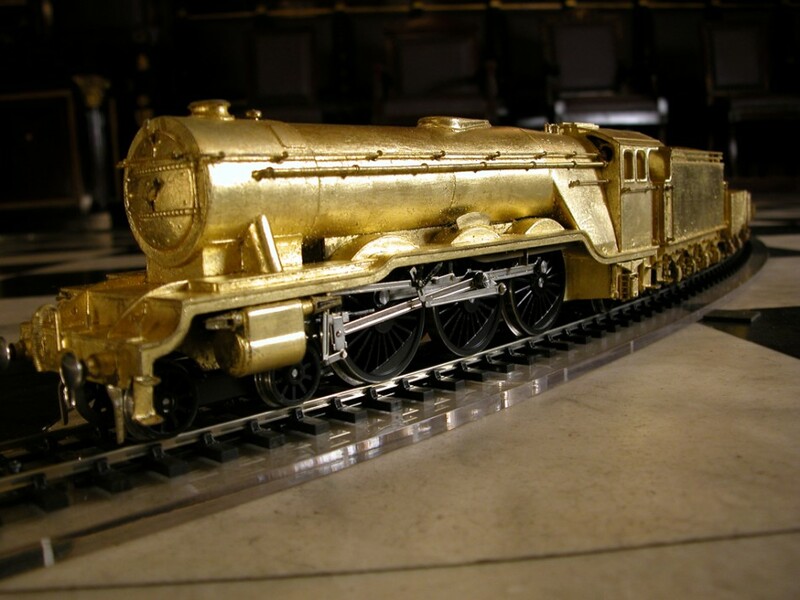 February 11, 2013 | Filed under Commissions and tagged with commission, installation, performative, train.